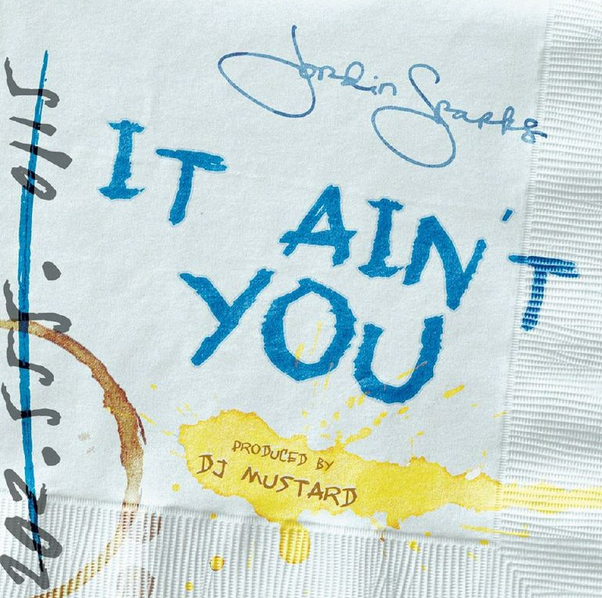 COVER ART: Jordin Sparks Signs On To New Label; Releases “It Ain’t You” Single! December 15, 2014 – GRAMMY® Nominated and multi-platinum album selling artist Jordin Sparks has signed to Louder Than Life record label via Sony Music, founded by music executive and GRAMMY® Nominated producer Salaam Remi. Sparks, recently released her mixtape #BYEFELICIA, of which her new single It Ain’t You will be available today, December 15, 2014 on major online retailers including iTunes, Amazon, Spotify and Google Play. Rising to fame as Season Six winner of American Idol, Jordin Sparks has graced the covers of People Magazine, Ebony and Shape, has won two BET Awards, one American Music and a People’s Choice Award, and has been nominated for a GRAMMY® Award, and two MTV Video Music Awards. In 2012, Jordin made her feature film debut as the lead in the Sony Pictures film “Sparkle,” starring alongside the late Whitney Houston. #BYEFELICIA marks her newest project, since her 2007 self-titled debut album Jordin Sparks, which sold over 2 million copies worldwide, and Battlefield in 2009. In 2015, Jordin and Louder Than Life, will release her third studio album, Right Here, Right Now, which will feature tracks off of #ByeFelicia, including the new single It Ain’t You. “I’m very excited to be a part of this next chapter in Jordin’s career as she grows from being America’s sweetheart into an undeniable superstar,” says Salaam Remi, Executive Vice President of A&R and Production for Sony Music and CEO of Louder Than Life. Check out her track listing and the front/back covers of the mixtape below! Bella Thorne Shares Full Track List For EP ‘Jersey’ – See It Here! We are super excited and November needs to get here sooner! Ariana Grande Releases Tracklist For ‘My Everything’ Album – See The Tracklist Here! As if finding out the title and release date for Ariana Grande‘s sophomore album wasn’t enough, the singer has released the track list from her album! That’s right, we get to know the complete track list off of My Everything. On top of all that, Ariana’s next single “Break Free” is just a short day or two away! Be sure to check out the complete track list for My Everything below. My Everything is set to drop on August 25th! 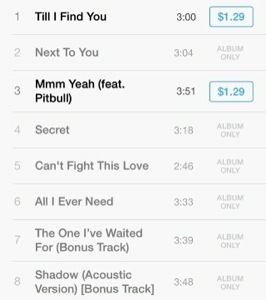 Austin Mahone’s new album “The Secret” will be released on May 27th. 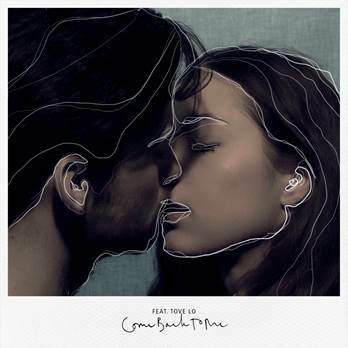 But tonight the album became available for pre-order here http://smarturl.it/TheSecretiT. 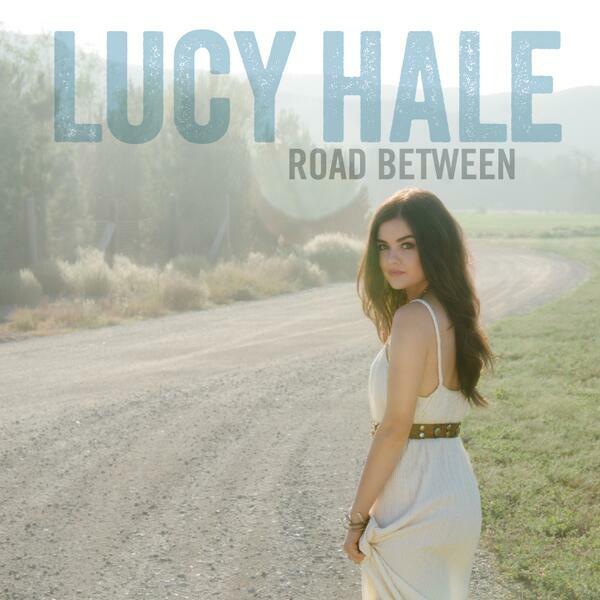 Lucy’s album will be released on June 3, 2014!